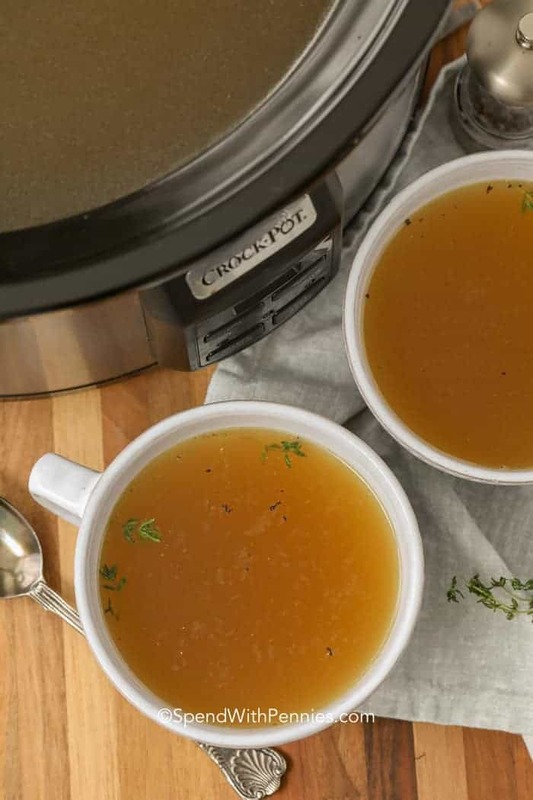 Turkey Stock (or Turkey Broth) is easy to make and the perfect way to get every drop of flavor out of your turkey dinner! 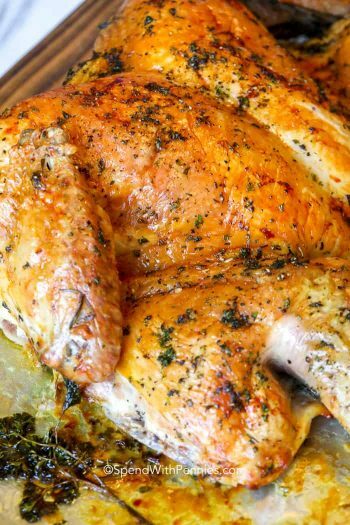 Even if you don’t have a whole turkey carcass, you can make broth out of inexpensive turkey parts bought at your grocery store! 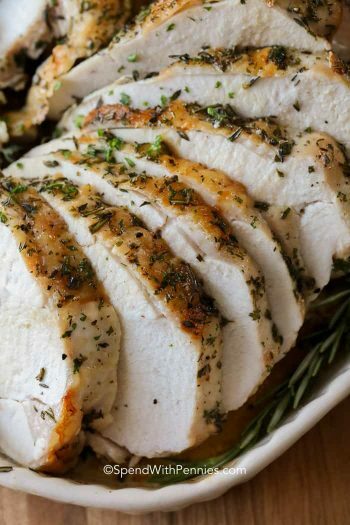 Add in a few herbs and spices and some water and you have the perfect base for Turkey Gravy or Turkey Noodle Soup. 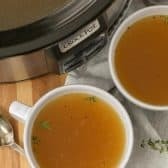 Is there really a difference between stock and broth? Yes, there is! 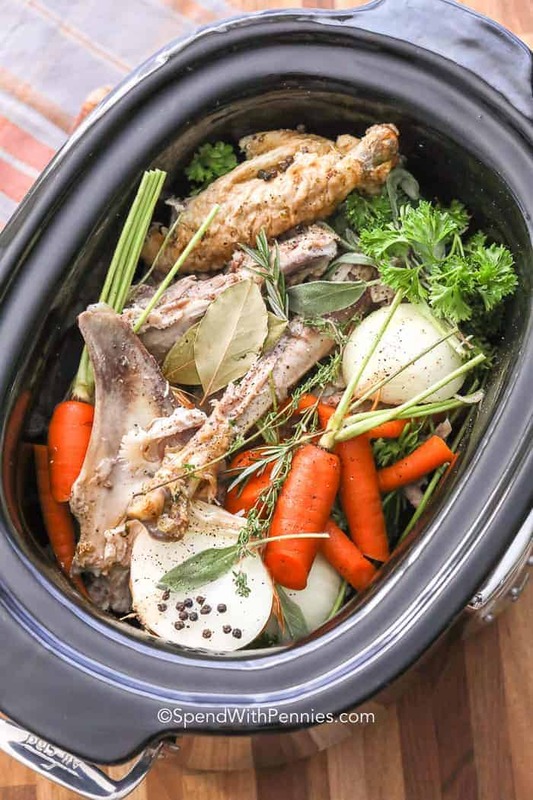 Turkey Stock is made from primarily from bones while broth is made from more meaty pieces. I find broth usually has more flavor and to be honest, I make both the same way. 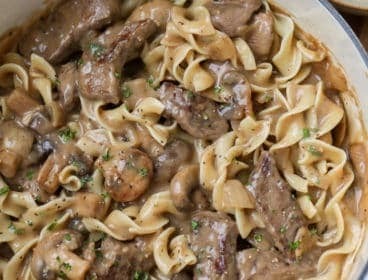 Either can be done on the stove or in the slow cooker. While we often add water to our bones/carcass my mom actually uses low-sodium or no sodium chicken broth (in a box) for a little boost of flavor. 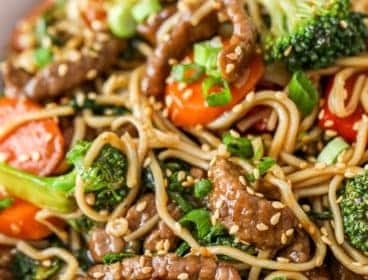 If I have it on hand, I add it in for a richer flavor but if not, water works just fine! 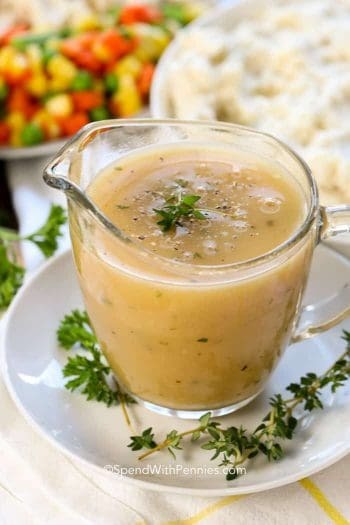 I add any leftovers from my Roast Turkey or turkey dinner including extra gravy, pan drippings, leftover Roasted Carrots… basically all of the good things with flavor make the turkey broth flavorful! (Skip the Brussel Sprouts though, they can make the broth bitter). I use turkey necks or wings, which you can pick up from your local market for just a few dollars. They cook up wonderfully and add so much flavor to the turkey broth! If you’ve made a roast turkey, add the carcass (and any bits, pieces, juices or skin you have left over) in place of the wings/necks. Add to a stock pot (or slow cooker) with vegetables and herbs. The leaves on the celery and carrots are perfectly fine to add in and add to the overall flavor! Cover with low sodium broth or water and simmer. The longer you simmer your base, the better the flavor! Alternately, it can all go into the slow cooker and simmer overnight (or longer). Make sure you season your turkey stock/broth with herbs (save your carrot tops from making Glazed Carrots), fresh parsley, herbs, peppercorns and bay leaf. If you add too much water, it can water down the stock making it bland (in this case, once you strain it, simmer it to reduce and intensify flavor). I always add a raw onion with the yellow onion skin to add color to the broth. 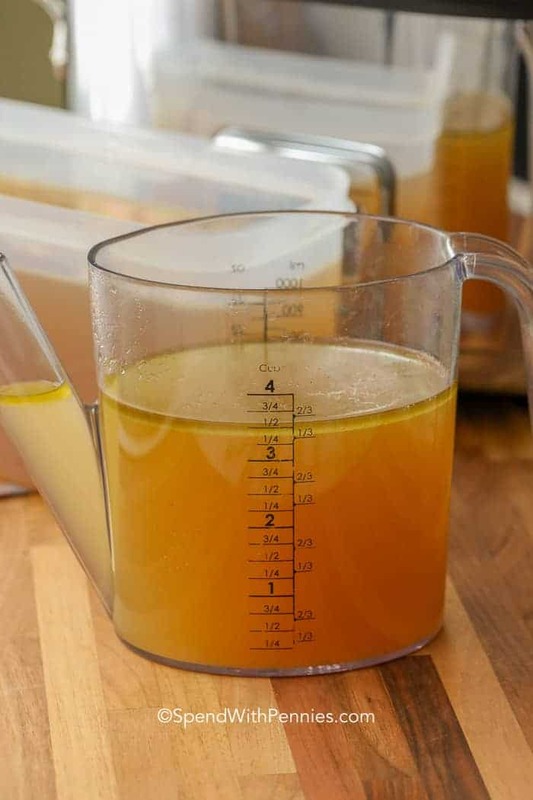 Once cooked I either cool in the fridge and skim of any fat (if I’m not using it right away) or use a gravy separator as shown below to remove any fat if I’m using the broth right away to make soup. 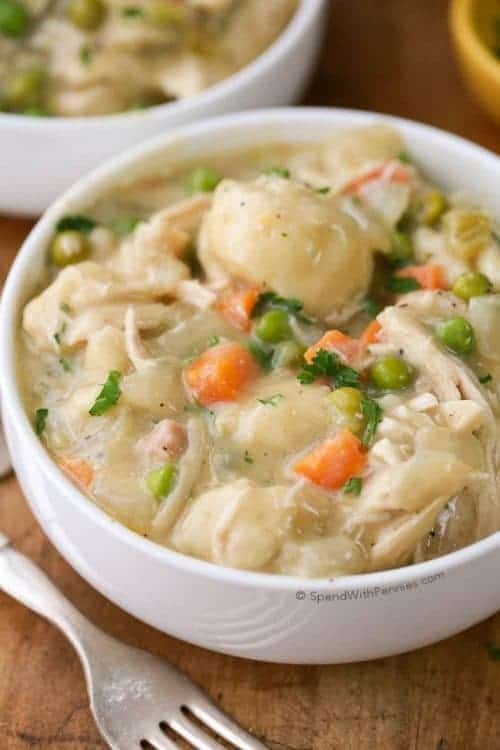 The method in this recipe works perfectly for chicken broth too. I save up my carcasses from rotisserie chicken in the freezer until I have a few and make a broth using the same way. Alternately, you can boil a whole chicken for an amazing broth (and tender meat). 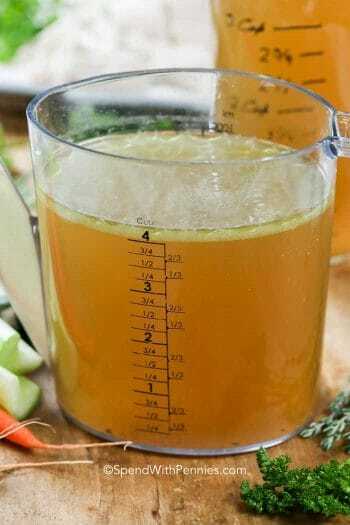 Broth or stock can be frozen or refrigerated. 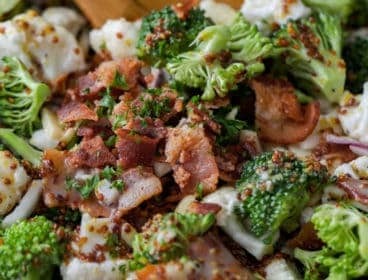 It will keep 3-4 days in the refrigerator or 2-3 months in the freezer. 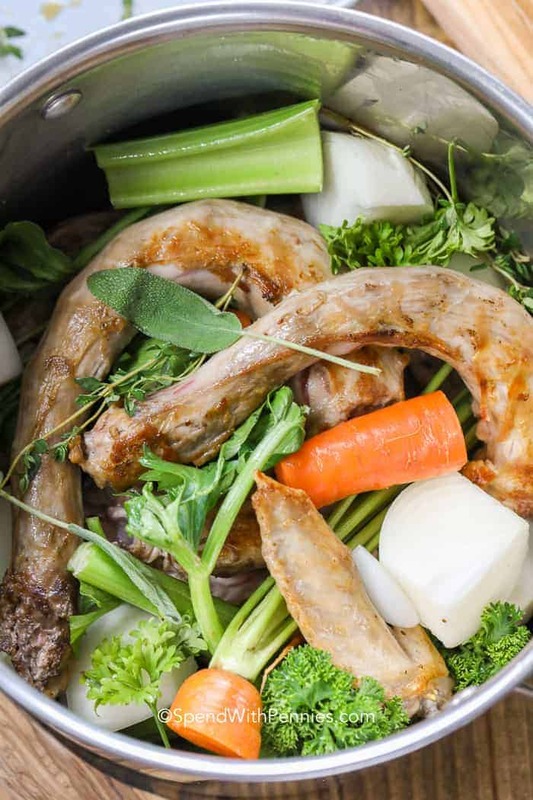 Turkey broth or stock made from a carcass or meaty turkey pieces. 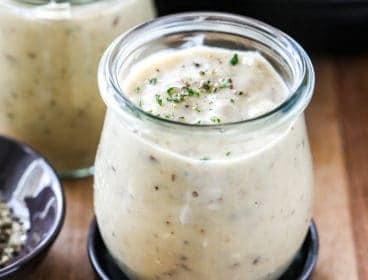 This is the perfect base for soups, stews or gravy! Pour olive oil in a large stockpot. Brown turkey pieces over medium heat in large stock pot (or broil in the oven) until golden if using necks/wings. 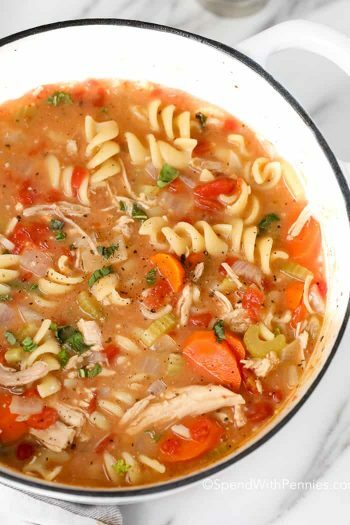 Add remaining ingredients to a large stock pot or slow cooker. 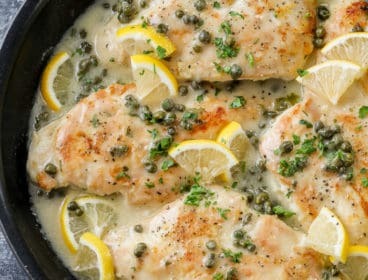 Cover and simmer for 45 minutes to 1 hour on the stove (or 10-12 hours on low in the slow cooker). Strain the broth through a cheesecloth to remove all turkey and vegetables. Return broth to the pot and simmer an additional 30-45 minutes to reduce. 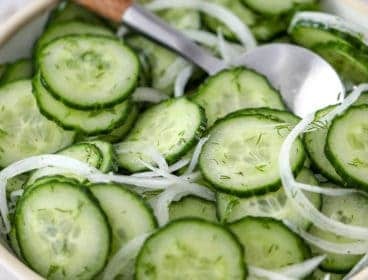 Allow to cool slightly and skim off any fat. Cool broth and refrigerate up to 3 days or freeze up to three months.